Today, I have a very interesting and exciting interview. I had a chance to interview Tracy Morris of The Blondenomads, they are a full time traveling family. She is sharing how they travel full time and make money on the go. If you love traveling, then dive into this interview to find out how you can make money from your travels. Please tell us about you and your blog? Along with my hubby Rob and 2 kids – Marli and Ziggy, we are known as The Blonde Nomads, an Australian traveling family. We started sharing our adventures online with the introduction of Instagram and to our surprise we quickly gained a generous following. People love to see how we travel as a family and we are often contacted by other parents with questions about family travel so we created our blog www.theblondenomads.com.au to share more details, travel tips and highlight videos. Our main goals are to inspire other families to travel with their little ones, unplug from modern technology and go outside and explore!! When did you start making money with travels? When we first started sharing our adventures we were given a lot of free products and ‘perks’ like free accommodation etc. but it has only been the last year or so where we have started to earn an income. How much do you make while traveling full time? It varies from month to month and who we are working with. We seem to make more working as social influencers rather than our blog. What are the best resources someone can use to start making money if they are interested in traveling? Social media is an amazing resource and a great tool to open doors for paid travel experiences. It takes a lot of work to build up a social account now though so to get ahead you need to make sure you offer something new and fresh, find your niche and stand out. 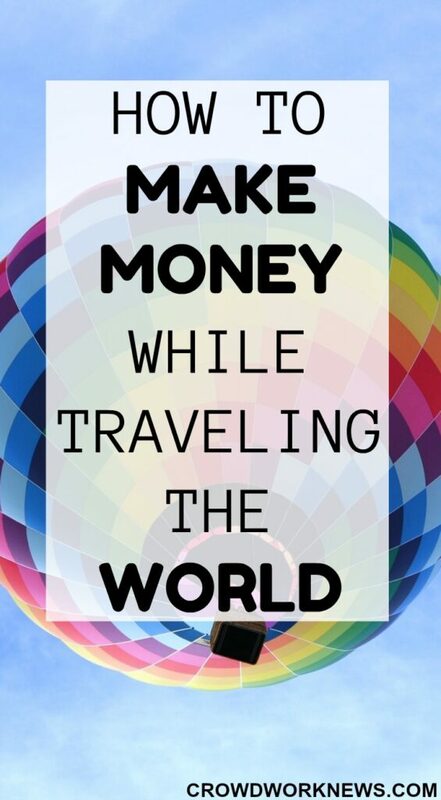 What are your tips to beginners to make money traveling? You need to love what you do first. If you go into a business idea, blog or social account with the main goal to make money it won’t work, people will see right through you. You need to be yourself and make sure you add value to what you are doing. In terms of making money, start small. If you are trying to become a travel influencer concentrate on growing your audience, produce quality images and content and brands will start to come to you. There are loads of influencer platforms like theright.fit who connect creators with brands so you could sign up to a few of these platforms who will email you job opportunities. You can also look into affiliate marketing if you have a blog. I believe you should also invest in yourself. I am constantly doing online courses to improve my knowledge base and service offering, in fact I have just completed one about about ‘how to pitch to brands and tourism boards’. 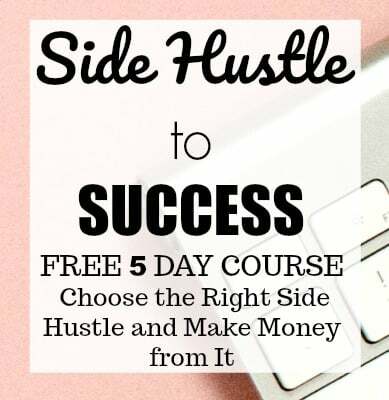 It is important to stay true to yourself too, it is easy to get caught up in offers and freebies, but if it doesn’t fit your niche or following, don’t say yes just because it is free. Is it necessary to have a blog to make money from traveling? Not at all but we find it does help. Brands and destinations want to work with us because we have a well rounded service offering. We can share short stories, videos and images via our social accounts and then refer our audience to our blog for a more detailed story with links and logos etc. 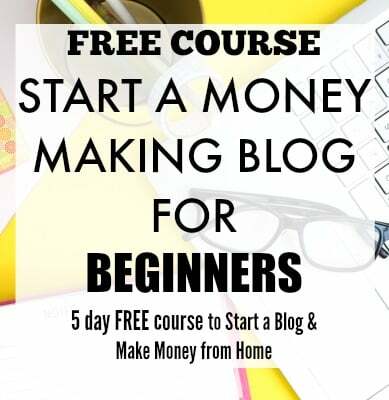 If you want to start your own money-making blog, I have an easy to follow step-by-step tutorial with tips to get traffic. Go ahead and start your travel blog. We have big plans this year. We are setting out to travel around Australia in a caravan. We hope to work with destinations, resorts and tourism boards as we travel so we will be creating a lot of marketing pitches and callouts via our account for destinations who are interested in working with us. It is very exciting. Follow their adventures: The Blonde Nomads share their stories at www.theblondenomads.com.au as well as @theblondenomads on Instagram and Facebook. I thank Tracy for giving all the in-depth details about how to make money while traveling. If you are thinking of starting your full time travel life, then I hope this interview gave you a good idea on how to monetize it.